The Party Starts the Moment You Enter the Party bus! Get the perfect party bus for an unforgettable evening in Charlotte, NC with us. Enjoy all the perks of a luxury party bus in your budget. 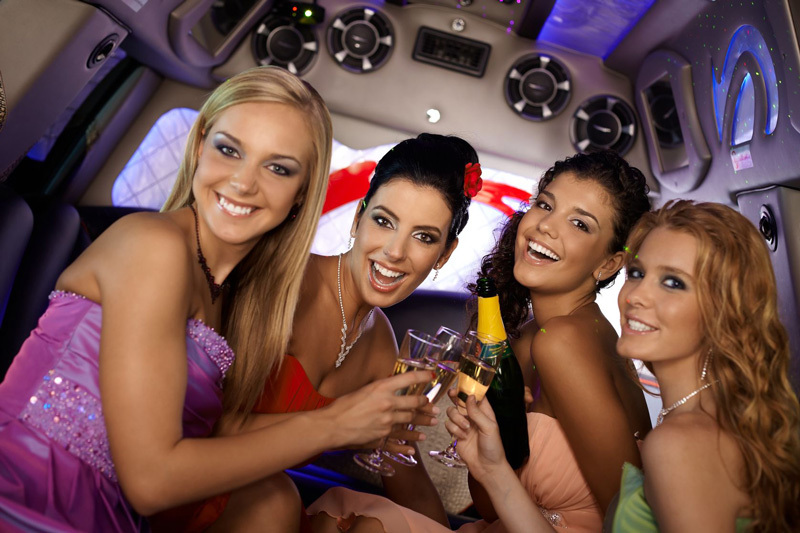 Whether you are planning friend’s bachelorette party or a group night out with friends, Charlotte Limousine serves all your needs. We serve in and surrounding cities with our professional chauffeurs. Book our party bus Charlotte NC to take your night plans to the next level. Your party plans are our responsibility. We understand how excited you are for the night. So, we make it happen the way you dream. Choose from our vast fleet of luxury party buses in Charlotte NC to get your party started even before you reach the destination. Our party buses are well-equipped with light, music and every other party essential to rock your night. They are simply perfect for weddings, wine tours, or birthdays. We are all excited to make your next outing the most electrifying party you ever had. Reservations are filling fast so make sure you book on time. At Charlotte Limousine, we are committed to provide you the best night of your life on special events. Pick from our vast fleet to fit your needs of partying around the city. Whether a small or a large group of friends, we have the fleet to accommodate all your needs. You and friends will have a great time to and from the party with the assurance you are riding in the safe hands with the most professional Charlotte chauffeur. Specialized in Limousine Service Charlotte NC Areas. Book a party bus that will instill the memories of lifetime. Don’t leave anything till last minute. Call us now to make a reservation and/or request a quote for luxury party bus Charlotte NC.